Hi! What a great day to stay in and create today-it rained all day! 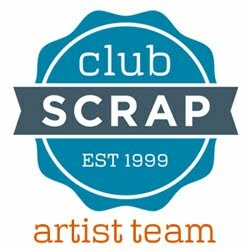 I got my new Boardwalk kit from Club Scrap on Friday so I wasn't complaining! 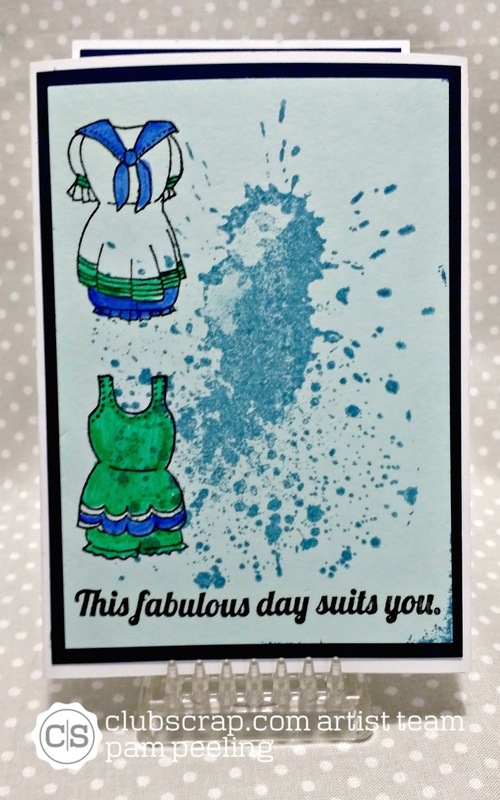 I made a card today for the Cupcake Inspiration Challenge 363. This is the Inspiration for the challenge. The colors and beach and ocean theme were perfect with the Boardwalk Collection for this month! I made a triple Tier Slider card! So fun! 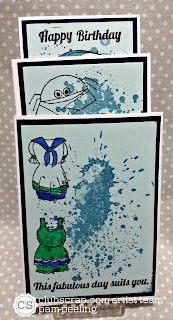 I found a good tutorial on Caroline Evans Blog﻿. 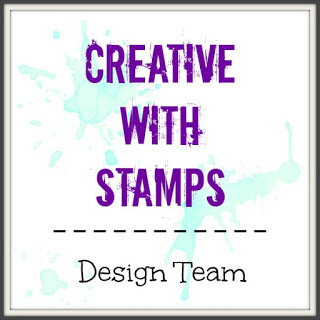 Boardwalk has some really fun summer papers and stamps-make sure to check back to see what I else I make this month with it! 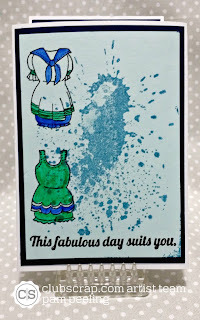 Love the background stamp with these! 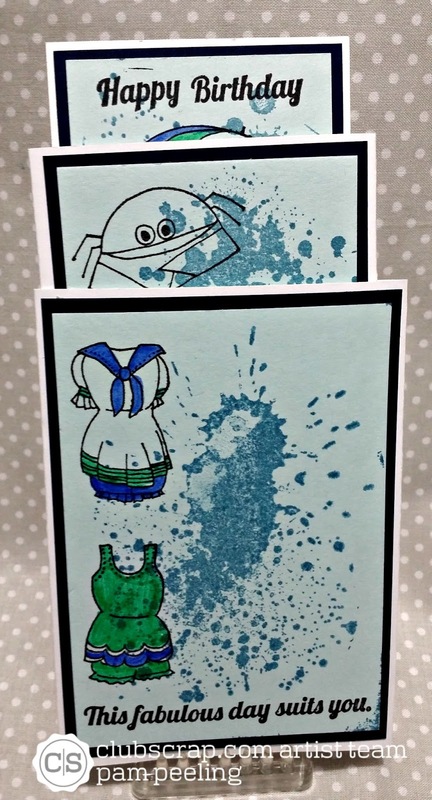 What fabulous cards! 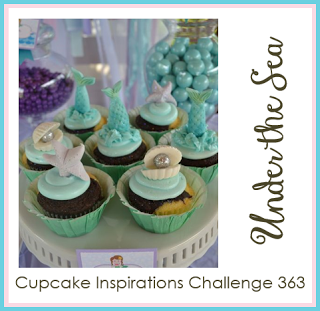 So glad you were inspired by this week's Cupcake Inspirations challenge! Wow, these cards are awesome. And the slider card is stunning!